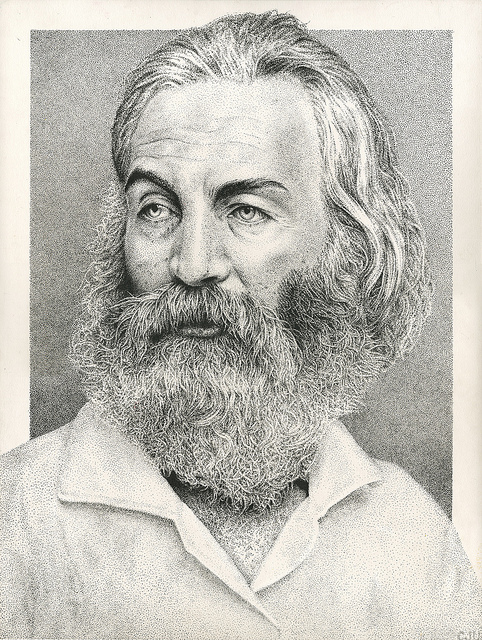 When Walt Whitman first sounded his “barbaric yawp over the rooftops of the world,” it was 1855 and much of the Old World did indeed consider the citizens of the antebellum United States of America to be uncivilized, uncouth, uncultivated, uncultured, unsophisticated and untamed. 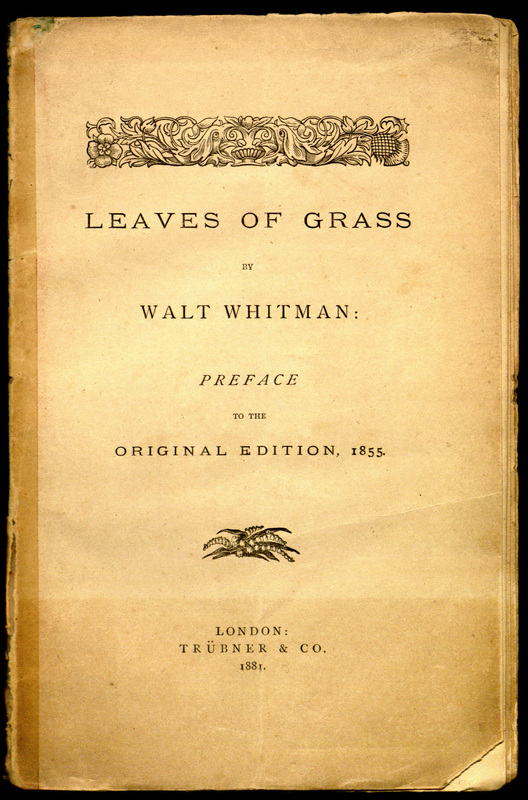 It’s interesting, then, that the critical reception of the work was far more favorable in Europe than in the US, where Puritanical fervor caused Whitman to be fired from his position with the Department of the Interior, where it was called “a mass of stupid filth,” where public accusations of (gasp) homosexuality were leveled against the poet, and where the New England Society for the Suppression of Vice (I bet their gatherings were rollicking good times) declared it “obscene literature” and pressured the publisher to withdraw it. I answer that I cannot answer, you must find out for yourself. I kiss you with a good-by kiss and open the gate for your egress hence. 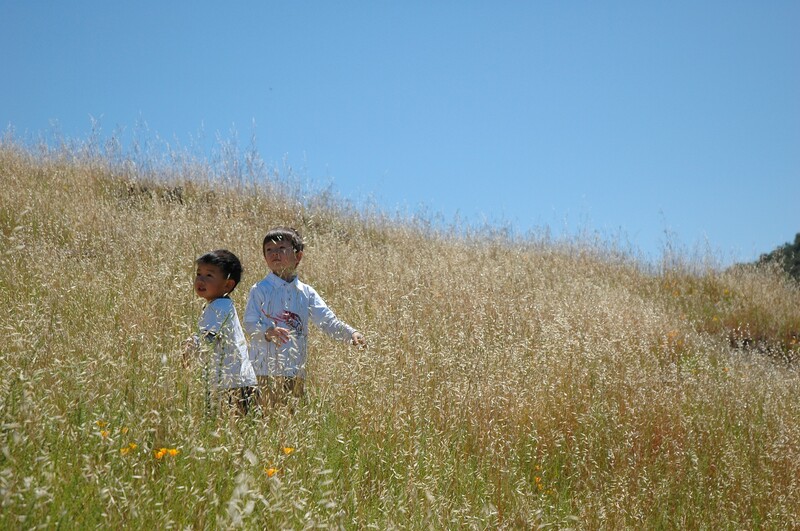 Nod to me, shout, and laughingly dash with your hair. You shall listen to all sides and filter them from your self. This is what you shall do: Love the earth and sun and the animals, despise riches, give alms to everyone that asks, stand up for the stupid and crazy, devote your income and labor to others, hate tyrants, argue not concerning God, have patience and indulgence toward the people, take off your hat to nothing known or unknown, or to any man or number of men—go freely with powerful uneducated persons, and with the young, and with the mothers of families—re-examine all you have been told in school or church or in any book, and dismiss whatever insults your own soul; and your very flesh shall be a great poem, and have the richest fluency, not only in its words, but in the silent lines of its lips and face, and between the lashes of your eyes, and in every motion and joint of your body.